Just as we did last month, Macworld staffers got together to chat about the best apps they’ve been using recently. Here are some that have recently captured our imaginations (and perhaps a spot on our homescreens), whether they’re tiny apps from budding developers or the top-grossing apps that everyone is using. Our hope is that, while you might recognize some of these apps, others you might never have encountered. All of them, we think, are worth a look. I’m old enough to have used really bad cameras back in the day, and so the charm of purposefully applying a filter to a good image to make it look like a poor one is lost on me. But I haven’t entirely given up on image-munging apps: I just prefer those that lend something truly beautiful to my images. Such beauty can be found in Tinrocket’s Waterlogue ($3). As its name implies, Waterlogue takes any image you feed to it (via your iOS device’s camera or pulled from your photo library) and renders it as a watercolor painting. I know, I know, you’ve seen filters like this before in Photoshop and other image editing programs; the difference here is that Waterlogue’s images actually look like watercolor paintings created by a human painter rather than an algorithm. Waterlogue offers 12 presets and lets you render images in a variety of sizes; it couldn’t be simpler to operate. Now if I could find a way to print my images so that they looked like they were just as lovingly painted. Like its Tamagotchi predecessor, the Fugu in Hatch ($2) is neither fluffy nor cuddly—but it brings warmth to your heart just the same. Hatch’s gameplay will be familiar to anyone well-versed in the digital pet genre, but the app has a delightful style, beautiful animation, and a few nifty tricks up its sleeve. 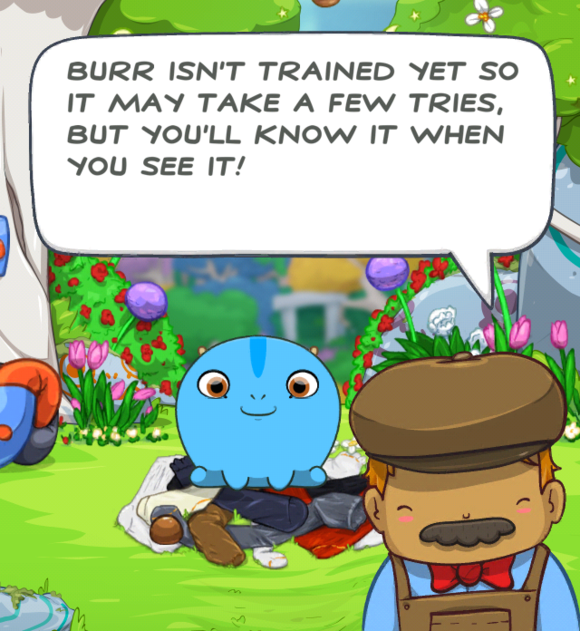 I found myself making faces at my Fugu or making it run for treats long after the initial novelty had worn off, and I’m looking forward to the next update, which includes mini-games to play with your pet—beyond fetch—and teaching tricks. Bonus: If you often find yourself among little children, it’s a great kid-pleaser. If you’ve ever coached a youth-sports team, especially at young ages where equal time on the field or court is encouraged (or mandated), you’ll know how important it is to keep track of playing time. Parents understandably want to be sure their child is playing an appropriate share of the minutes, and you, as the coach, want to be sure you’re doling out those minutes fairly. As the coach of a second-grade basketball team, Playing Time ($2) has made my coaching life much easier. Before your first game, you create your team (you can set up as many teams as you need) and then add players and jersey numbers. 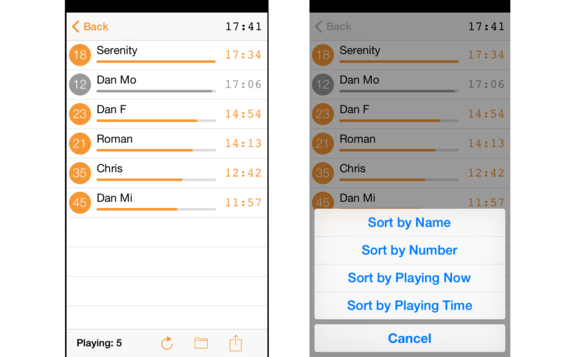 When the game starts, you simply tap the names of the players who are currently on the court or field (which turns their numbers orange), then tap the timer to start tracking time. Whenever the clock stops, you tap the timer to pause and unpause; when the timer is paused, you can tap player names to toggle who’s playing (orange) and who’s sitting (gray). Next to each person’s name is a cumulative timer indicating how much he or she has played. Even better, just below each person’s name is a bar indicating that time graphically, making it easy to see at a glance which players need to play more. You can also sort the list by name, number, currently playing, or total playing time; and when the game is done, you can email the data as comma-delimited text. Of course, Playing Time’s totals won’t be perfectly accurate, as the app isn’t connected to the actual game clock; and it’s easier to use if you have a dedicated “timekeeper” (thanks, parents!). It also can’t (yet) archive games and, thus, show cumulative time for the season. But it’s the simplest way I’ve found to track playing time, letting you focus on the game rather than the bench. Bits of skeuomorphism are still alive and well in iOS 7—just open the Clock app and observe its many time-telling clock faces. Globo ($1), on the other hand, displays the time digitally, which is a lot easier for my eyes to read. 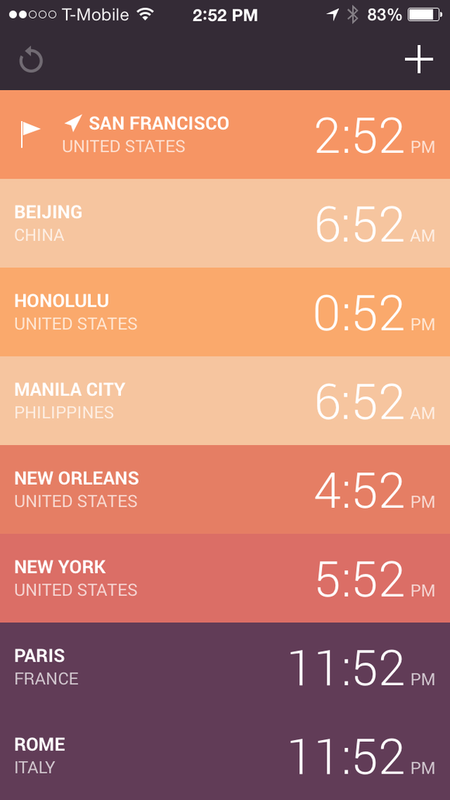 Globo also uses different colors for each time zone, and lets you set alarms for each city on your list. 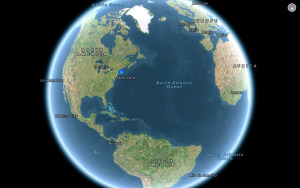 The app lets you know the time zone and latitude and longitude for each city, as well as the time difference with and the geographical distance from your set reference city. Unfortunately, you can’t rearrange the order of the cities on your list, but the color-coding helps you spot the city you’re looking for. Globo may not completely replace Apple’s Clock app (I personally still need the stopwatch), but now, when my wife goes away on a business trip, I can quickly see what time it is in her part of the world when it’s time for a FaceTime check-in. 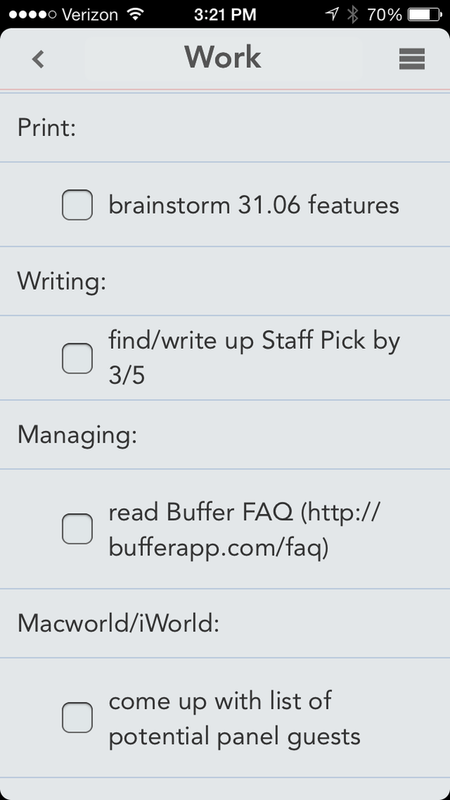 I’m a fan of the Mac to-do manager TaskPaper. It’s a bit of an odd duck: It’s really a gussied-up text editor, with special formatting and processing tools that let you quickly and easily manage lists of to-do items. But TaskPaper has one big problem: Recently, the developer stopped working on and supporting the iOS version of the app. For me, a to-do list isn’t much good if I can only use it on my Mac and not on my iPhone or iPad. Which is why I’ve been using the iOS app Listacular (free, $3 in-app purchase): It’s an iOS list app that happens to be compatible with the TaskPaper format. I just point it at my TaskPaper to-do file (stored on Dropbox), and Listacular lets me see all of my to-do items, neatly formatted, with checkboxes and tags intact. Of course, the app can do more than just open and manage TaskPaper lists: It’s also a general-purpose note-taker, outliner, and list manager. So even if you don’t use TaskPaper, it’s worth a look. 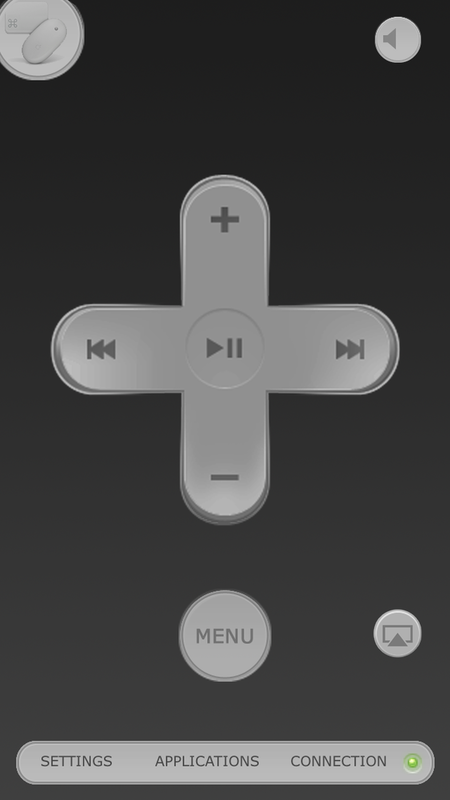 While I have a Harmony remote set up to control my Mac mini media center, I run into problems with it sometimes, which is why I turn to Rowmote Pro ($5). There are plenty of apps that let you control your Mac, but this universal offering from Evan Schoenberg is easy to use and has all the features I need. Not only does it let me control my Mac using an Apple Remote-style interface, but it also features a real multitouch trackpad, a gesture-based mode, and a full keyboard. In addition, it’s heavily configurable for almost all the Mac applications you might want to control. It’s been on my iPhone’s primary homescreen since day one, and if you have a Mac media center, I suggest you look into it, too. I’ve always thought it was silly to wear a pedometer when the iPhone in my pocket contained its own accelerometer. But until the advent of the M7 coprocessor in the iPhone 5s, it was impractical for the device to constantly monitor the accelerometer—at least, not without running out of battery in far too short a time. Now that I’ve got an iPhone 5s, I’ve got a pedometer that I carry in my pocket wherever I go. And with David Smith’s excellent Pedometer++ (free), I’ve got a simple, effective log of all the steps I take every day with my iPhone. 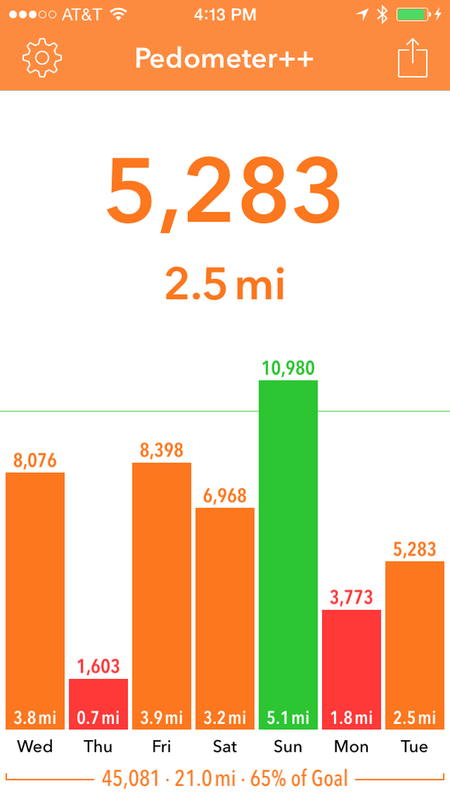 Pedometer++ lets you set a daily step goal and displays the number of steps you take every day in a colorful bar chart. It’s simple, attractive, and sure beats clipping a plastic pedometer to my belt.